Update 8/5/2015: U.S. district court judge Royce C. Lamberth recently ruled that USAID acted unlawfully when it suspended IRD for financial misconduct. Judge Lamberth is requiring USAID to hastily revert the suspension and to remove potentially damaging mentions of the suspension from its admin records. See more from Devex’s report. Emily Troutman photographs and writes about people living in poverty across the globe. She has spent time in places like the Democratic Republic of Congo, Uganda, Iraq and Syria. 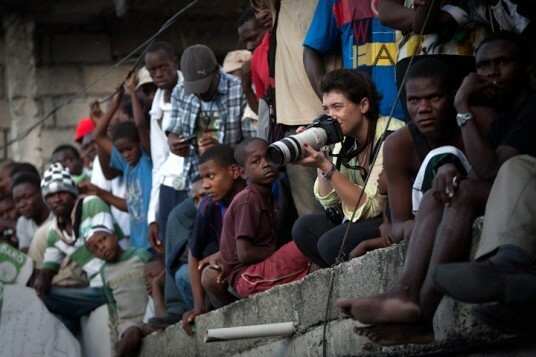 Troutman is a freelancer and to help pay the bills, she sometimes took lucrative commissions – up to a thousand dollars a day – photographing the work of aid groups. 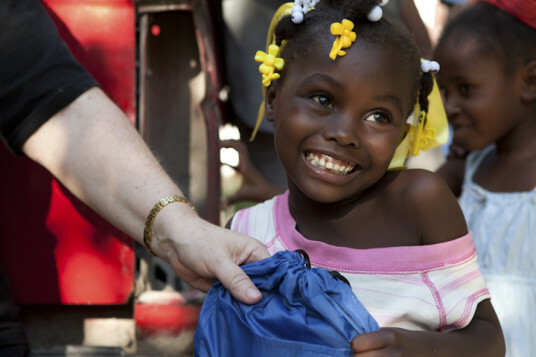 Her two years in post-quake Haiti were no exception. That wall came crashing down earlier this year when USAID announced that it had suspended one of its biggest nonprofit contractors, International Relief and Development, from receiving additional federal contracts. USAID said investigators found “serious misconduct” in IRD’s performance and the way it managed taxpayer funds. 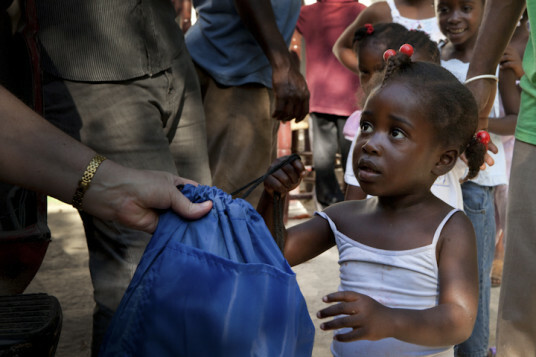 Medical Volunteers in Haiti: Doing Harm or Doing Good?